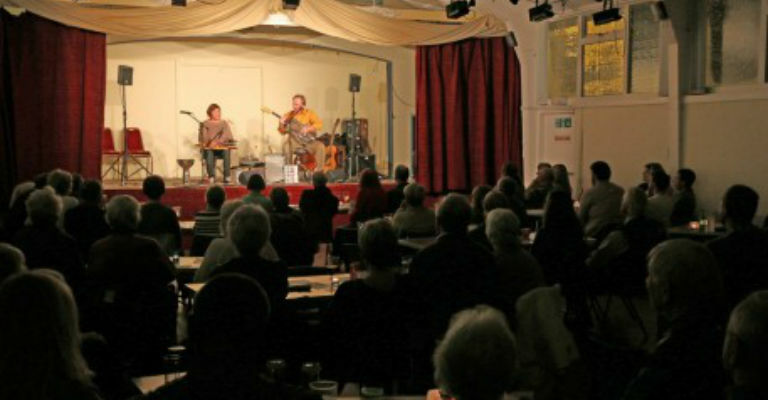 Every possible strand of the arts is represented in our comprehensive arts programme. 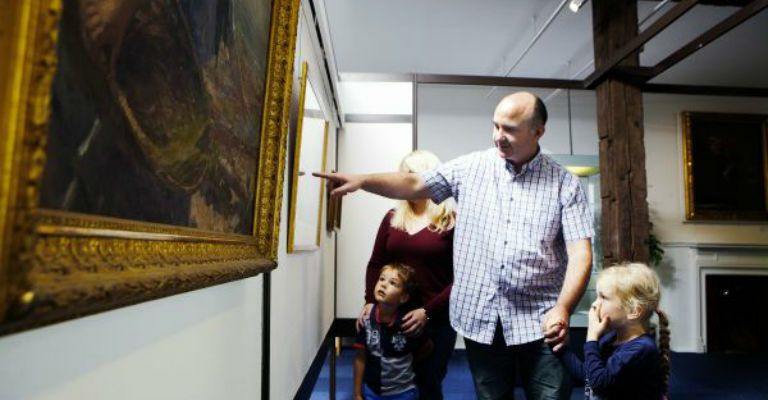 Theatre, music, literature, dance, visual arts and crafts are all featured on a regular basis and there is a constant programme of events for children, people with special needs and specific interest groups. 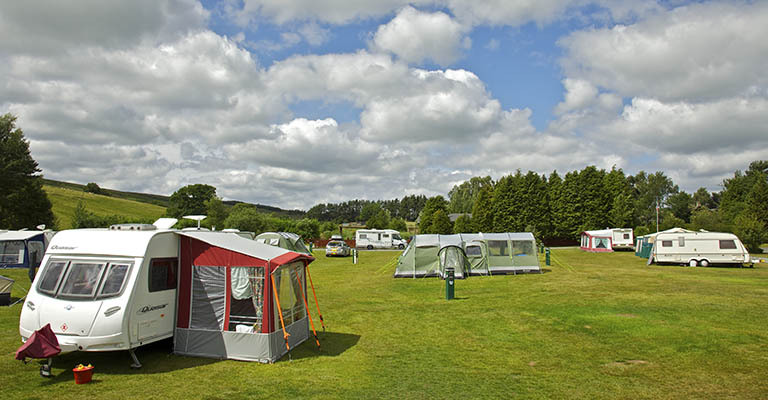 Located in the Northumberland National Park and Northumberland International Dark Sky Park – considered to be the most tranquil place in the UK – our Bellingham Club campsite will appeal to campers looking for relaxing break as well as those seeking adventure. 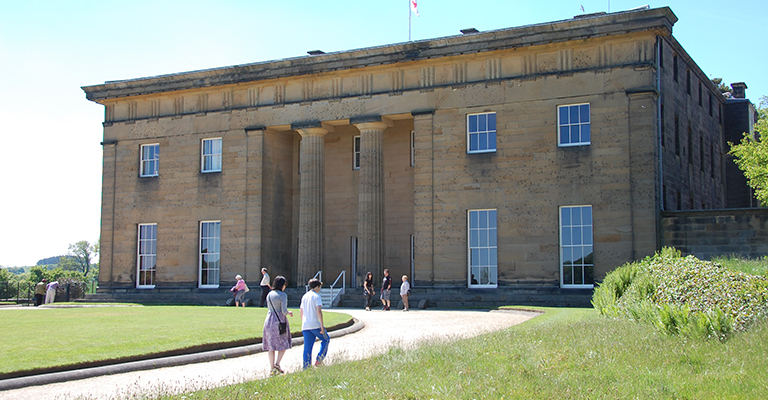 Lose yourself at Belsay with its unique combination of Grecian architecture, medieval ruins, formal terraces and lush jungle-esque Quarry Garden. 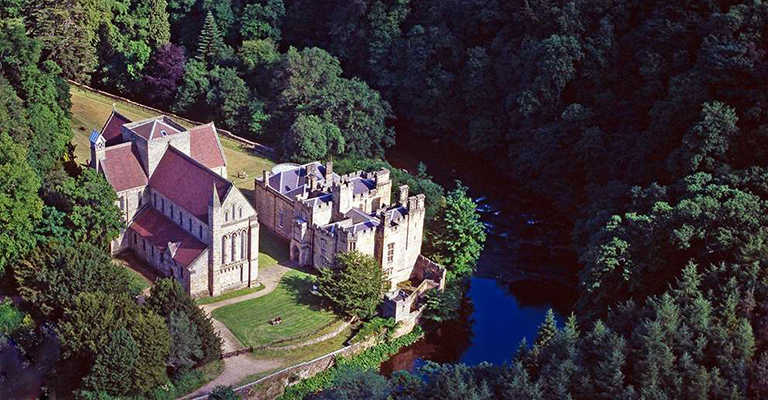 Soak up the sights and smells of our heritage gardens, roam the fabulous pillars in the grand hall, and enjoy wonderful views from the top of the castle tower. 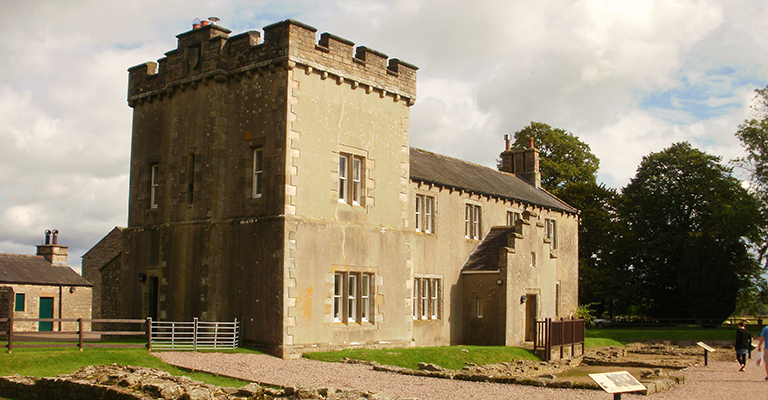 Birdoswald Roman Fort is the perfect place to see the longest continuous remaining stretch of this magnificent World Heritage Site, Hadrian's Wall. 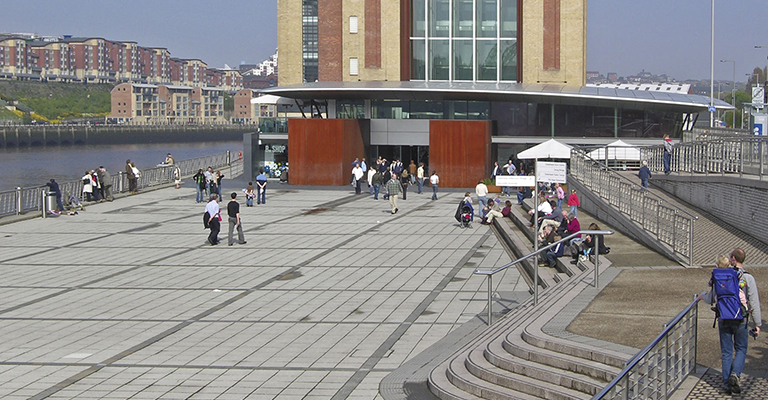 Baltic Square, the public space linking the winking eye of the Millennium Bridge to Baltic Flour Mill, is home to many exhibitions and events including Jesterval Comedy Festival. 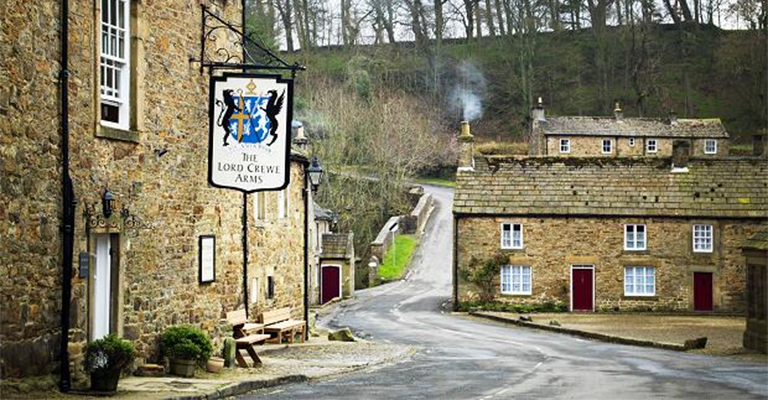 Built with stones from the remains of the 12th century Blanchland Abbey is picturesque Blanchland. 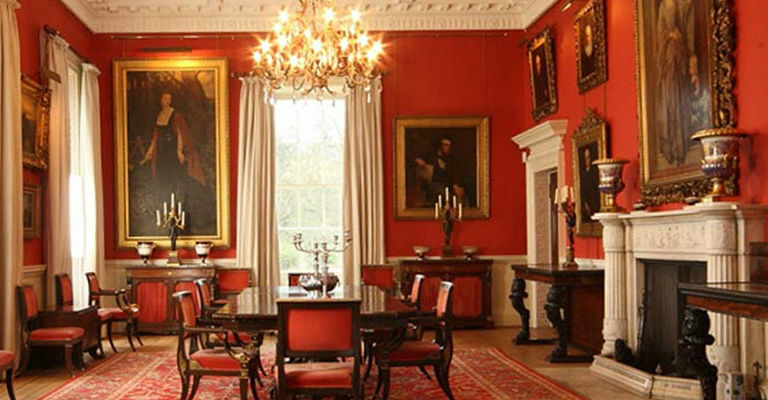 Surrounded by magnificent fells, Blanchland straddles the Northumberland and Durham border in the North Pennines Area of Outstanding Natural Beauty. 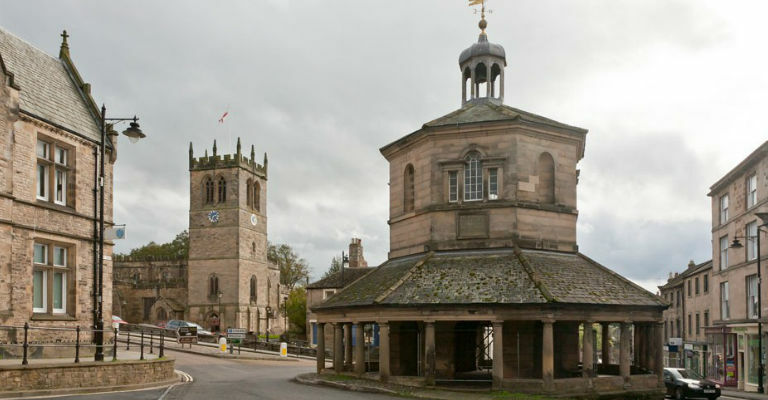 Picturesquely set by a bend in the River Coquet, the beautiful 12th century church of the Augustinian priory of Brinkburn survives completely roofed and restored. 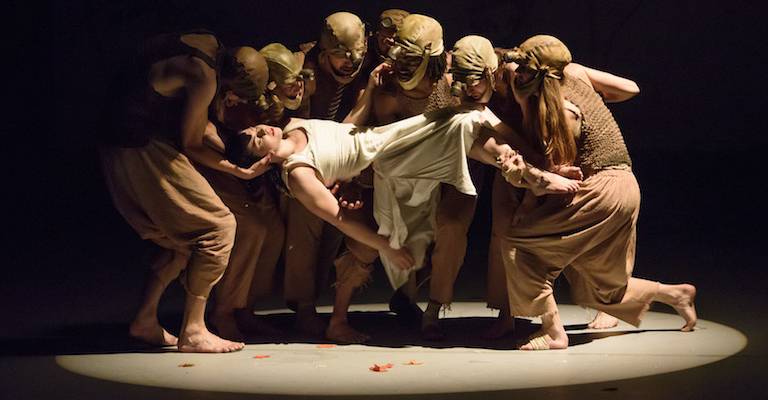 A leading UK contemporary dance company based in Newcastle upon Tyne, regularly touring the UK with wide-ranging and visually stunning productions that appeal to people of all ages and backgrounds. 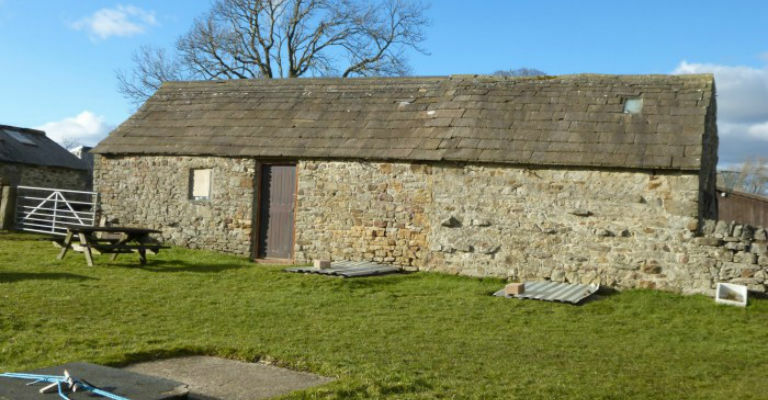 Bowes and Gilmonby Parish Hall was opened on 24th April 1963 and was built by the farming community for the community. 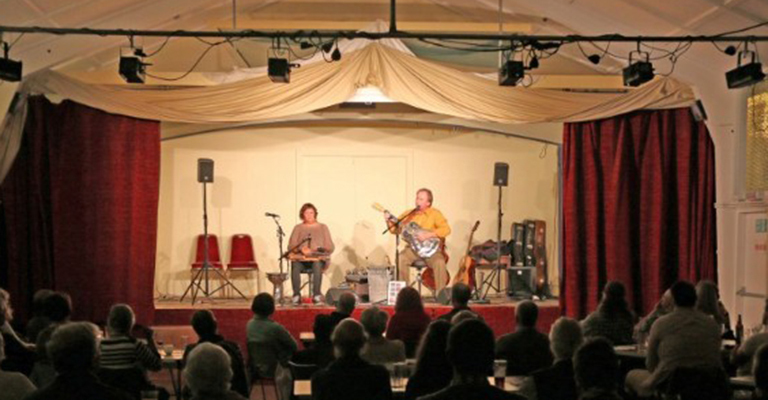 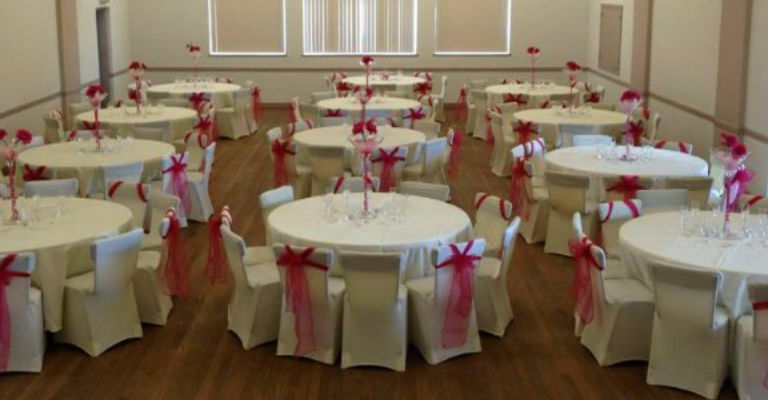 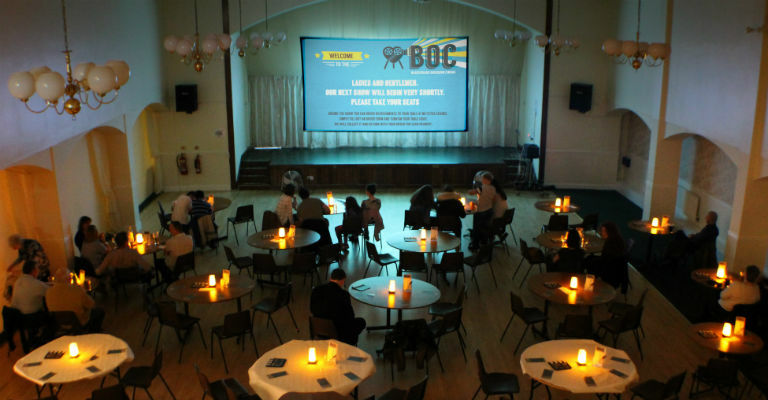 The size and layout of Bowes Village Hall make it an ideal choice for private and business functions. 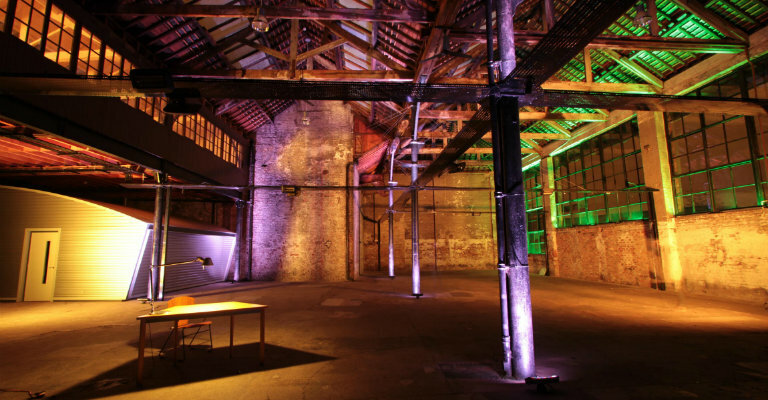 The Boiler Shop was constructed in the 1820s for the Robert Stephenson & Co. Locomotive Works. 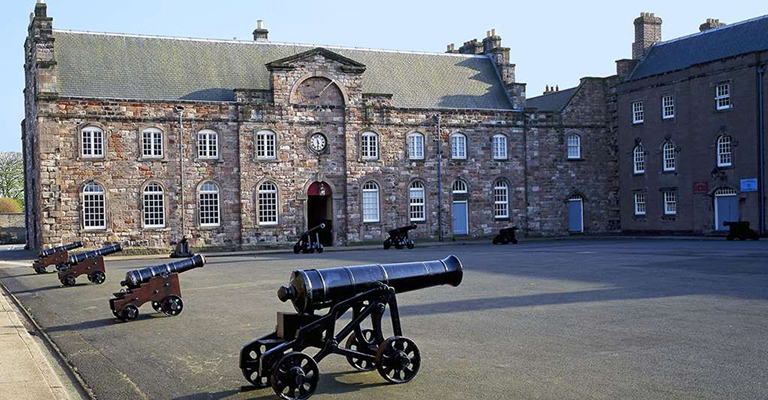 Rich in engineering history and architectural interest, it is Grade II listed. 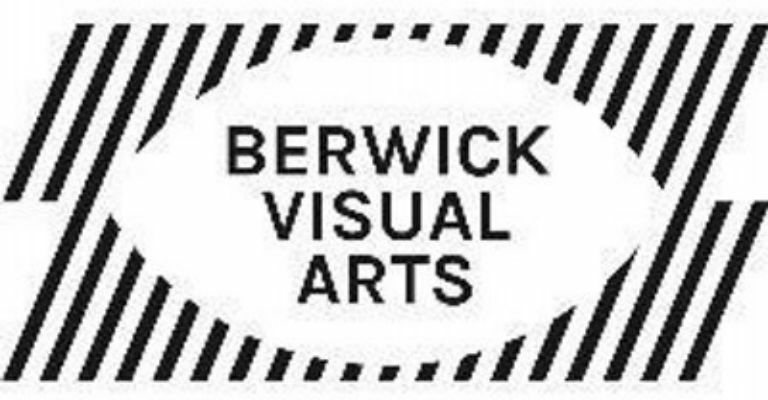 Berwick Visual Arts is an initiative managed by The Maltings (Berwick) Trust, which also manages The Maltings Theatre & Cinema. 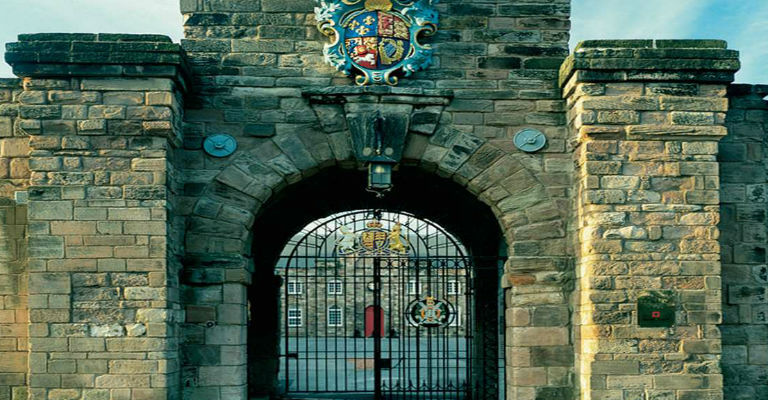 Barnard Castle is a market town in Teesdale, County Durham, England. 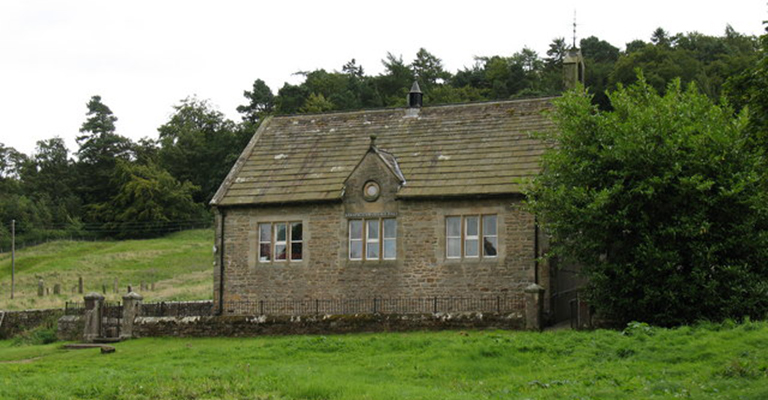 Butterknowle is a pretty village within the Gaunless Valley, close to the town of Bishop Auckland. 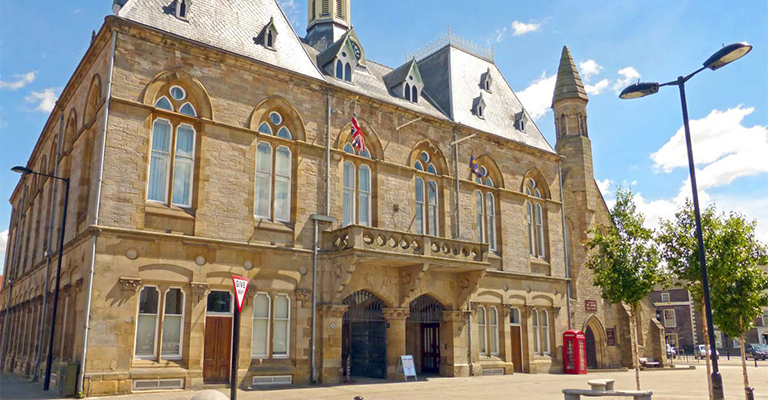 Have fun and learn about the history of Berwick-Upon-Tweed as you walk through the alleys of the old town recreated in the Window on Berwick displays. 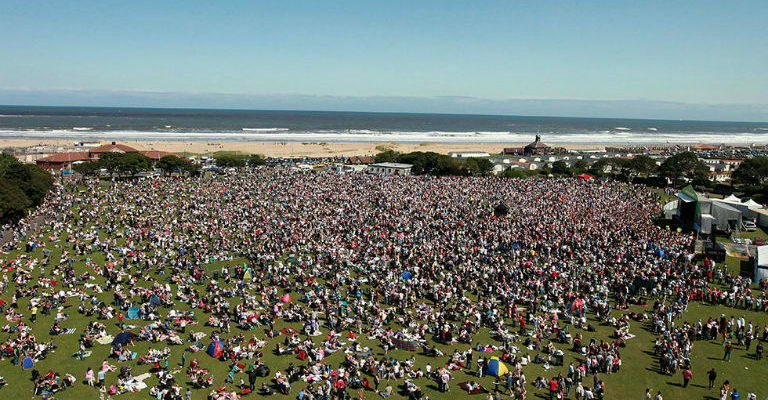 Situated on the seafront at South Shields this open grassy park is the venue for a wide range of events including the South Tyneside Festival Sunday Concerts, the Summer Parade, Proper Food and Drink Festival and many more.